The IFMA Community Services Nonprofit Partners would all very much like to thank you for the wonderful gift cards that were donated during your holiday luncheon to our individual charities. There were a total of $125 in gift cards distributed to each organization. These cards mean so much to our operations and support of our programs. They might buy gas for our transport vehicles, food for families, clothing for children or tools to help repair senior’s homes. The important thing is that gift cards allow us the flexibility to meet immediate needs that come our way every day. Your consideration and thoughtfulness at the Holiday Season was a reminder of the kindness by a stranger that makes a difference. 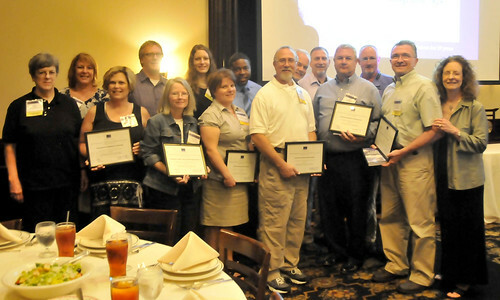 And IFMA members, on the Community Services Committee make a big difference for all of us throughout the year! Thank you so much for your support and we wish all of you a very happy 2014!